Cameron Geiger is a 17-year Walmart executive. During that period, Cameron has served as part of the senior leadership team of 5 different operating divisions in 3 different countries. 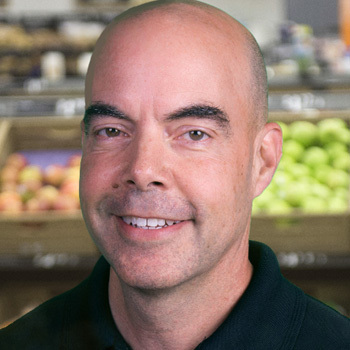 He’s led teams across all aspects of the supply chain, from factory/farm to shelf. In addition, Cameron has held senior positions in Walmart’s Information Technology Division, reporting directly to the CIO.